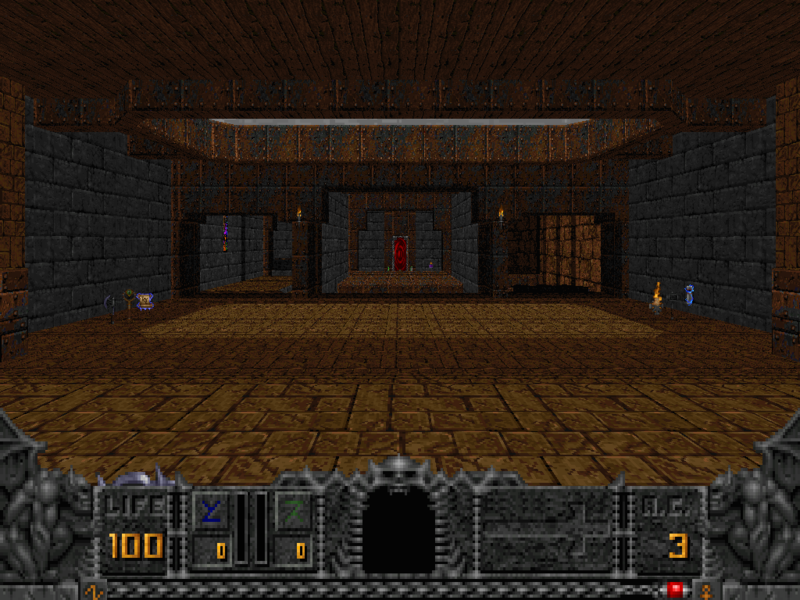 Conversion of Quake start map to Hexen! Description           : Conversion of Quake start map to Hexen! Additional Credits to : The makers of HEXEN! AND QUAKE!